Late last year, Good Technology was acquired by BlackBerry for just $425 million USD, a sum of money that seemed exceedingly low at the time. Thanks to notable financial blogger Tom Prieto, we now know exactly how bad things were for the company towards the end. 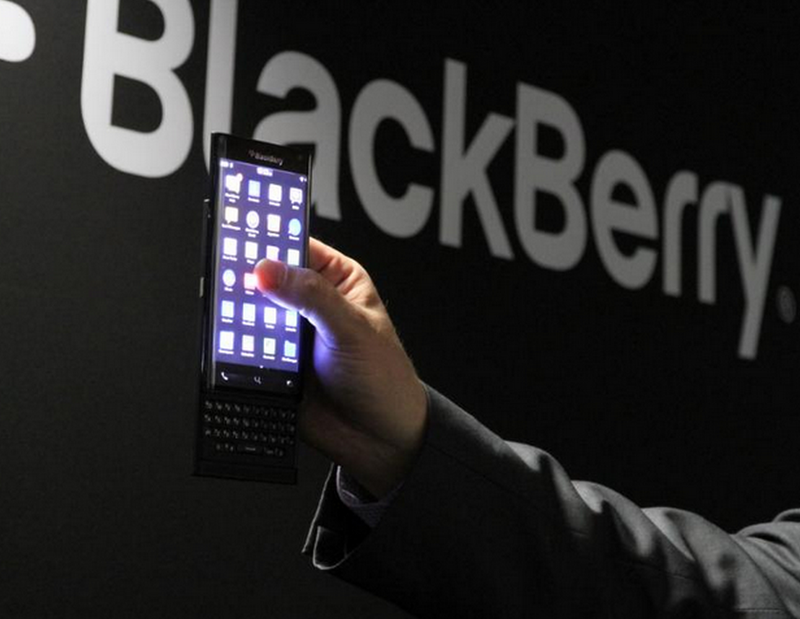 BlackBerry announced its acquisition of Good Technology on September 4th, 2015, and according to securities filings, the Canadian company loaned $20 million USD to Good so it could keep operating while the deal closed. Also, at the time of purchase, Good Technology had more than $89 million USD in debt. This means that after receiving the $425 million USD from BlackBerry, Good Technology still has to pay down its massive debt load. Next, it was forced to give an additional $267 million USD to key shareholders, leaving just $61 million USD in total for common shareholders, which also includes employees who had invested int he company. For years, Good played the role of one of BlackBerry’s most significant competitors in the mobile device management space. Similar to BlackBerry’s BES suite, Good Technology’s solutions allow companies to separate work and personal data on company smartphones.